SEOUL, Jul. 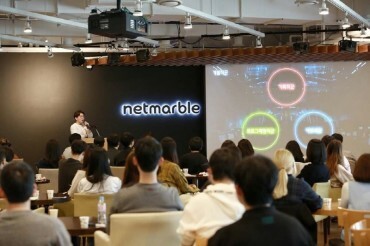 12 (Korea Bizwire) — Supporters of sexual minorities will hold their controversial annual festival in downtown Seoul over the weekend, heralding a sharp confrontation with Christian and conservative groups that are strongly opposed to it. 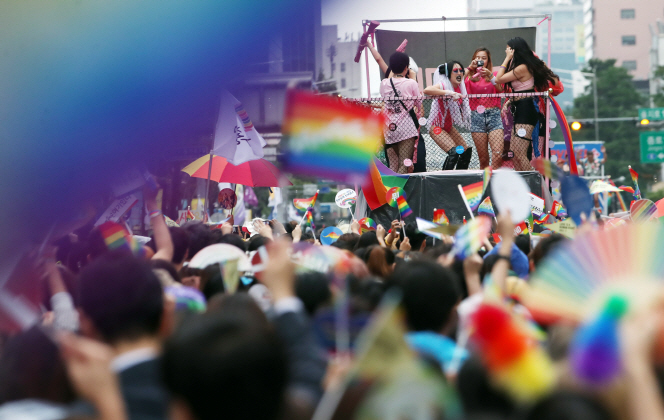 The 19th Korea Queer Festival will open at Seoul Plaza at 11:00 a.m. Saturday, the event’s organizer said Thursday. “The festival saw only about 50 participants in 2000, when it was inaugurated, but some 50,000 last year and more expected this year,” the organizer said. During the festival, about 100 booths will be set up for a variety of programs to welcome people, the organizer said. Ten foreign missions in the country, including the U.S. Embassy, will join the festival for lesbians, gays, bisexuals and transgender people (LGBT). The National Human Rights Commission, which supported the event for the first time last year, will also participate. 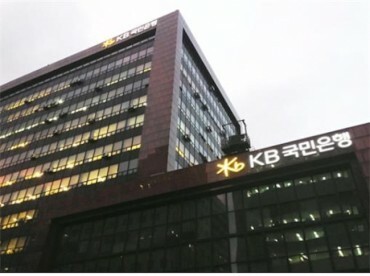 Other domestic group participants are the Jogye Buddhist Order, the Korean Confederation of Trade Unions, the Lawyers for a Democratic Society and Korean Teachers and Educational Workers’ Union, according to the organizer. The Amsterdam Rainbow Dress will be displayed on the plaza for the first time in Asia, the organizer said. The dress is made of 80 national flags from countries where homosexuality is punishable as a crime. Meanwhile, voices against the festival are mounting. A petition against the festival that was posted on the website of the presidential office on June 14 collected over 200,000 signatories as of Wednesday. The office is required to answer any petition with signatories that exceed the threshold in less than 30 days. Christian and conservative groups are also planning strong anti-LGBT rallies in many places on the day.